The Jamstik is a MIDI controller that works in the same fashion as a MIDI keyboard - only it's tailored for guitar players. Jamstik is introducing two brand new models that open up even more musical possibilities for guitarists, learners, and producers alike. 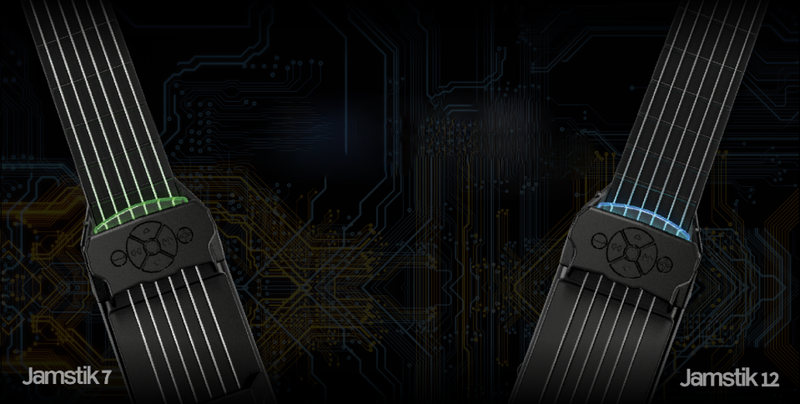 What can the Jamstik do? A: It's a digital guitar controller that can make ANY sound with MIDI technology and 100's of Apps and Software programs for producing music. Zivix also makes free apps to teach you to play with real-time feedback. A: Yes! We've built an accessible model for learners, and a performance model for guitarists and producers. A: We haven't announced the official launch dates, but expect to be able to preorder in Q1 2018! Where can I buy the existing jamstik+? Want to be the first to own one? Sign up Today to be Notified First! For images and press resources please click the link below.